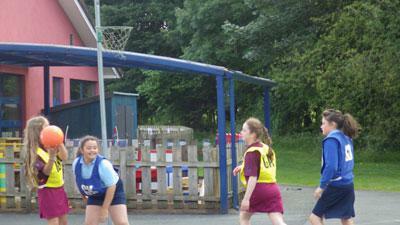 On Monday 27th June, Asby netball team went to Crosby Ravensworth School to play three friendly matches. 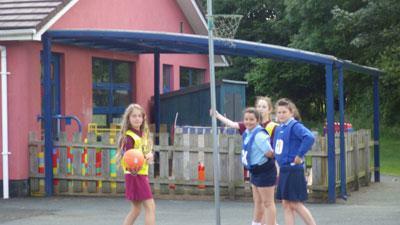 The team included: Oleina, Sarah, Darcey, Sophie, Charlotte, Bethany and Tiegan. 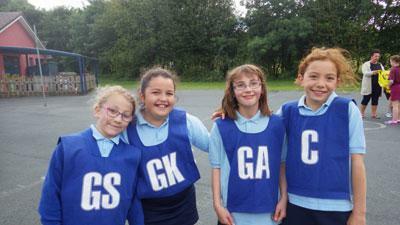 Unfortunately, Asby lost the three games but they all played very well. All children were given certificates and ice-creams!